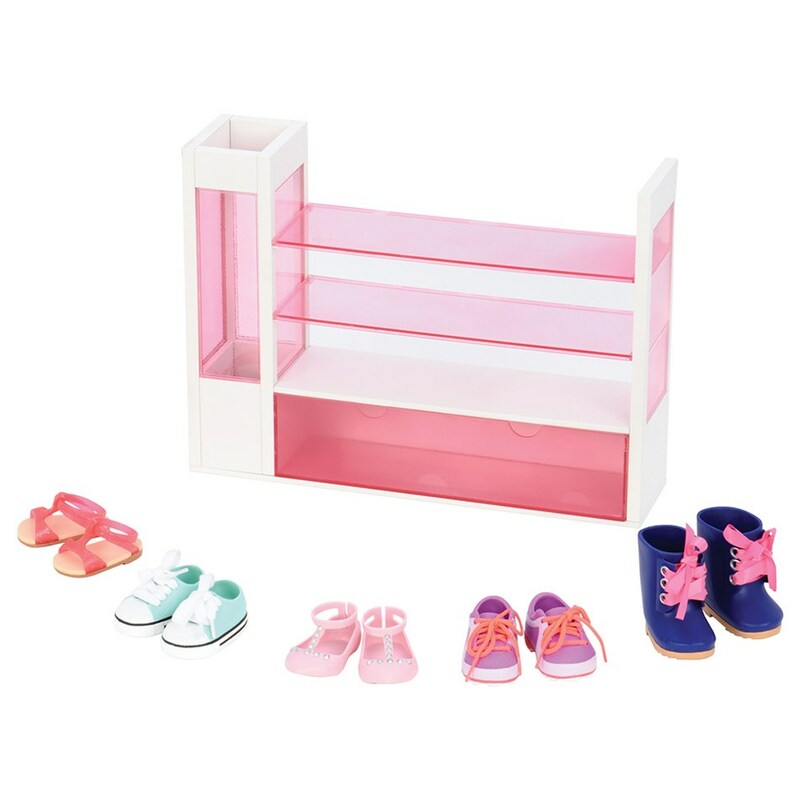 Stock her closet with doll shoes on the Our Generation Deluxe Accessory - Shoe Rack. 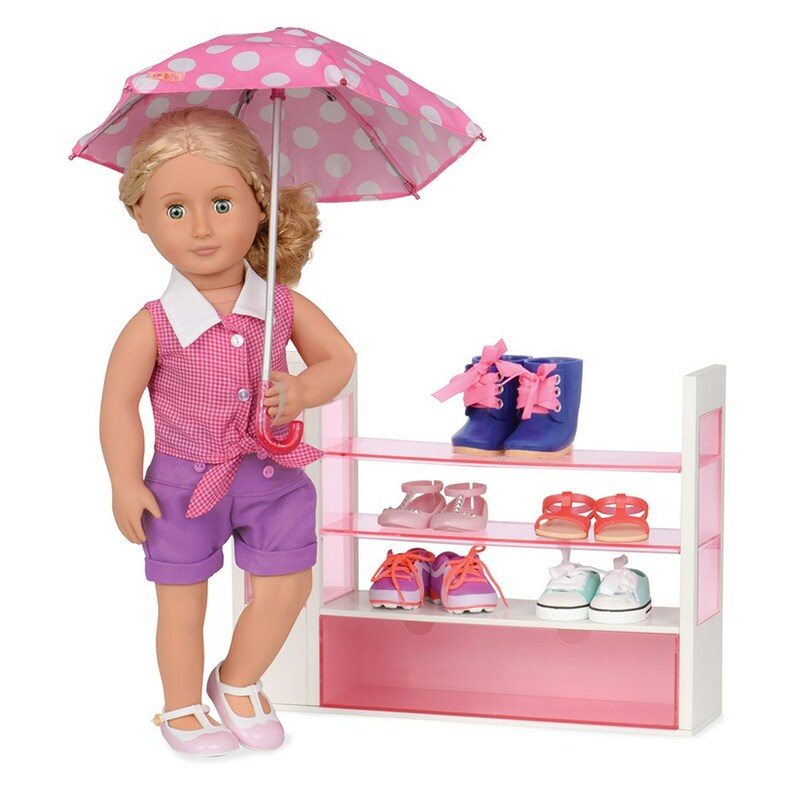 This doll shoe rack comes with a variety of shoe styles and an umbrella. 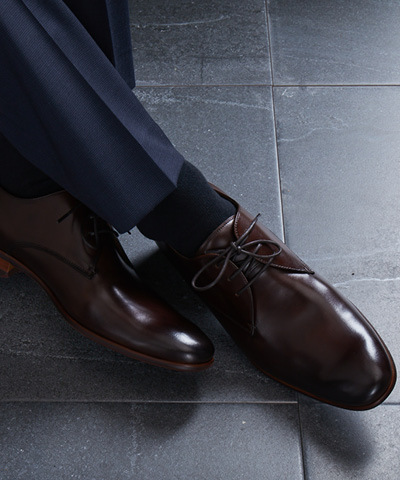 She'll love switching up her shoes for each daily adventure. 3 Years and Up.